Powerful, small size AC powered 300 W soft light. Also available as a dimmable version (DLH1x300-DIM). 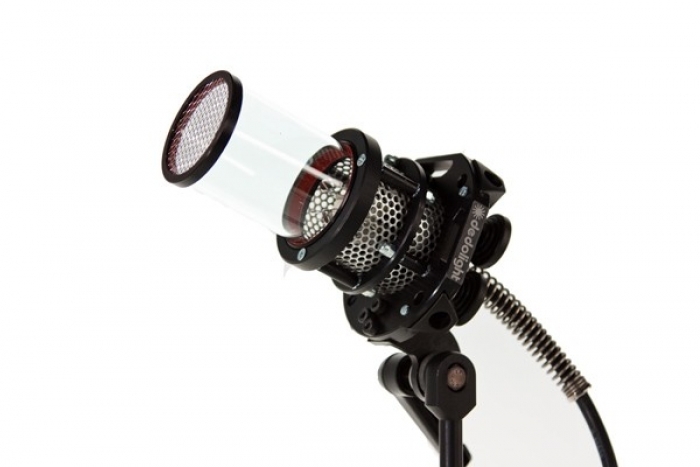 This travel soft light is ideally suited as an interview soft key or fill light. Ø 90 mm for Dedoflex mini soft box (DSBSXS). Ø 130 mm for small (DSBSS) and medium (DSBSM) size Dedoflex domes should a larger diffusion surface be desired. Will adapt to different input voltages by lamp change.